1. Gordon J. Wenham — The Book of Leviticus (The New International Commentary on the Old Testament, 1979). I have already written a review of Wenham’s commentary on Leviticus elsewhere, so I will be very brief here. 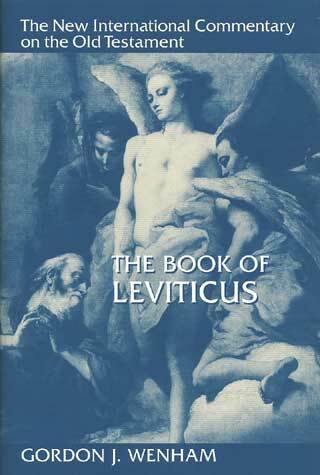 This commentary is not only the best commentary on the book of Leviticus, it is one of the best commentaries on any book of the Bible that I have read. 2. John E. Hartley — Leviticus (Word Biblical Commentary, 1992). 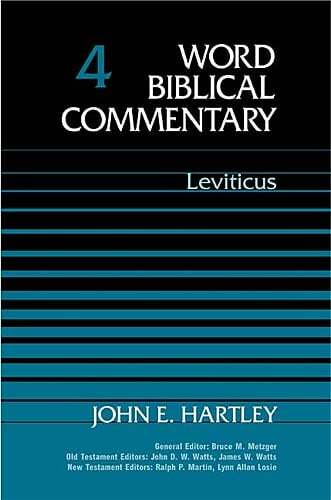 If you can afford more than one commentary on Leviticus, Hartley’s commentary in the WBC series is a good choice. It supplements Wenham well. The only drawback, as with all volumes in the WBC series, is the layout. Once the reader becomes used to it, however, it is not as much of an issue. 3. 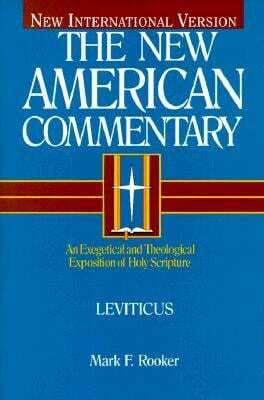 Mark F. Rooker — Leviticus (New American Commentary, 2000). Many of the commentaries in the NAC series are strong, and Rooker’s work on Leviticus is a good example. It is both exegetically thorough and well written. 4. 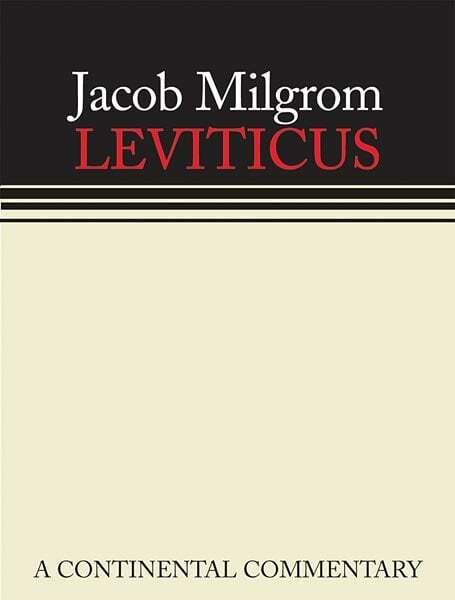 Jacob Milgrom — Leviticus (Continental Commentary, 2004). Jacob Milgrom is considered by many to be the world’s foremost expert on the book of Leviticus. He has written a massive (2500 page) three-volume commentary on Leviticus in the Anchor Bible series (Vol. 1, Vol. 2, Vol. 3) — [NOTE: Having been purchased by Yale Univ. Press, the series is now titled the Anchor Yale Bible Commentaries]. The Continental Commentary is a more accessible version, without all the technical details. I haven’t ranked it higher because Milgrom approaches Leviticus from an unnecessarily critical stance. This means this commentary must be used with great care and discernment. 5. Baruch A. Levine — Leviticus (JPS Torah Commentary, 1989). Baruch Levine is one of the world leading scholars on the book of Leviticus, and this commentary shows it. The work is not written for the layman. It is a technical commentary on the Hebrew text. For those doing in-depth work, it should be consulted. This commentary should be used with great care and discernment. There are a number of other commentaries on the Book of Leviticus that are worth consulting. Among them are those by W.H. Bellinger, R.K. Harrison, Allen P. Ross, and Andrew Bonar.